Great investment opportunity. 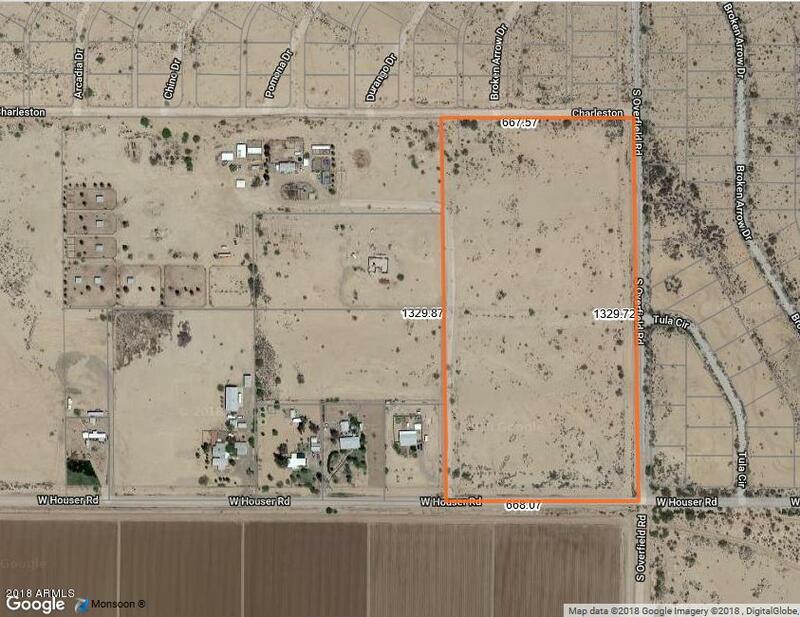 Flat land in a growing area with a lot of potential. 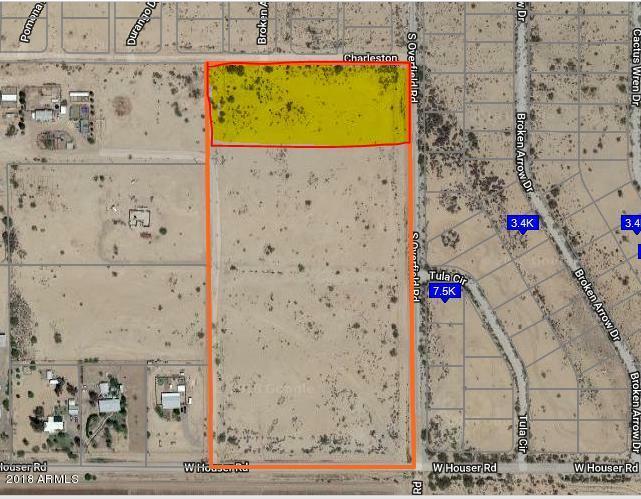 4 acres, part of 20 acres will sell all or part. Good access to I-8 and I-10.